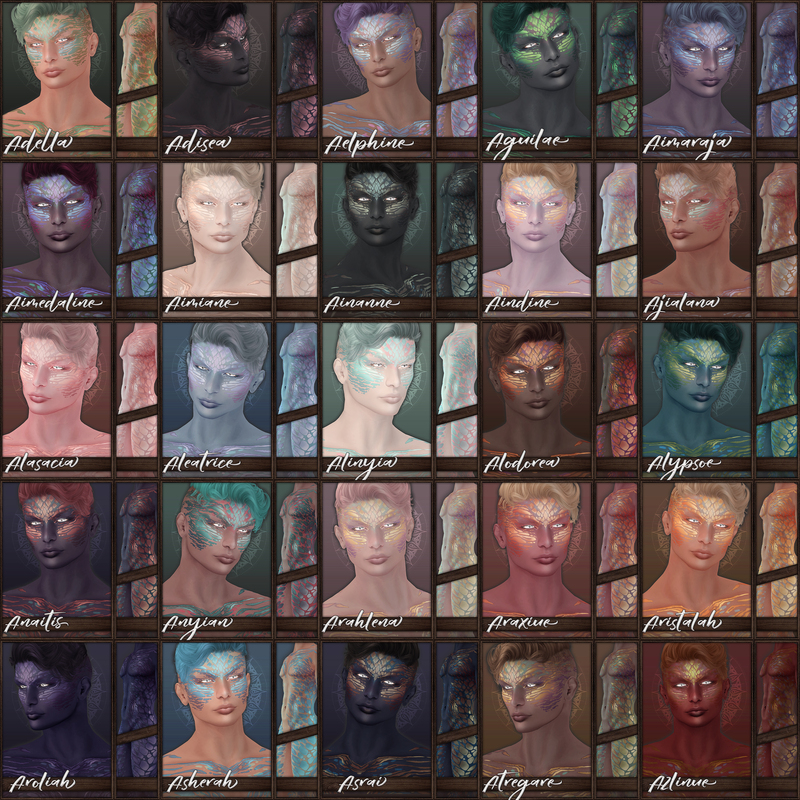 The Camael Horns are awesome mesh horns that come in 30 different types. Earrings in Black and silver metal with jewels, 3 necklaces with jewels also in BLACK and SILVER metals. 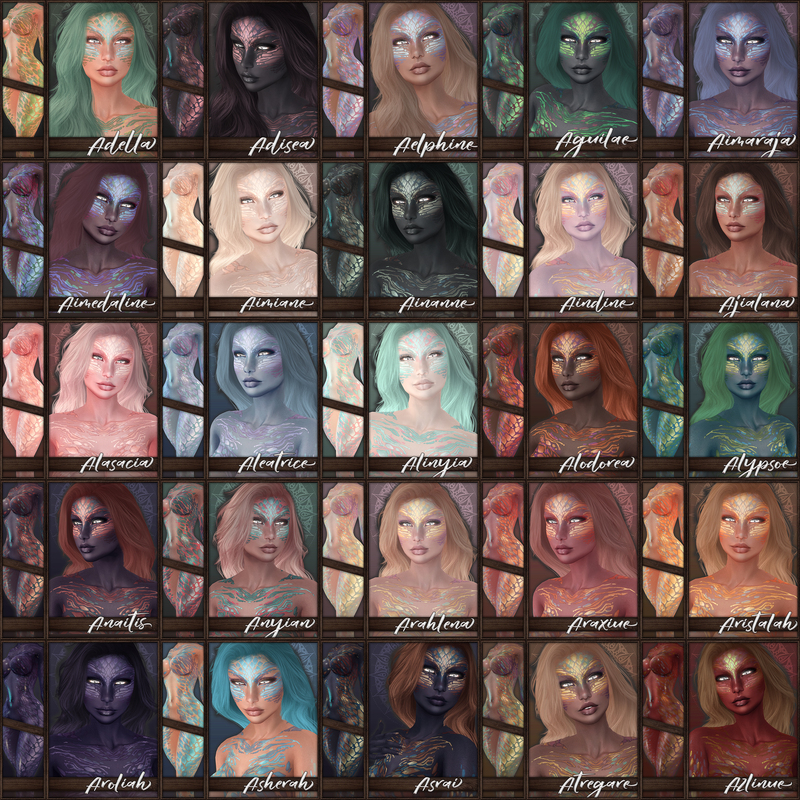 Tons of gorgeousness for your avatar, Fantasy RP or just wearing to look pretty! ~ by Vae on December 18, 2013.